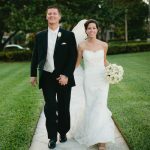 Due to the sensitive nature of this topic, and in an effort to avoid any future drama for our advice-giving brides, I’ve withheld names and changed any identifying details (without altering the spirit of their answers). 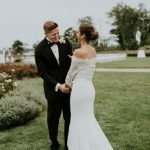 It’s tempting to want to resolve whatever personal conflict is going on before your big day, but file that goal under “mission impossible.” Chances are, the drama you’re dealing with has been brewing for years, so don’t feel pressured to negotiate a truce in time for the wedding. That kind of deadline only adds to the emotional stress factor. Focus on coping strategies instead, and remember that this is only one day in the grand scheme of things. If possible, recruit some help in handling family drama—especially if it involves your future in-laws. Take all your problematic guests and seat them at one table—just kidding! 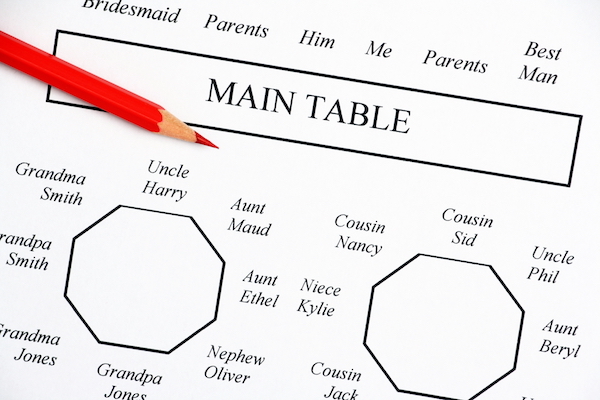 A strategic seating plan can help avoid potential blow-ups. Speaking of the bar, if you’ve got a rowdy bunch, alcohol only fuels the drama. 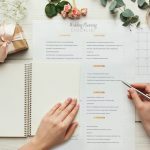 Consider just serving wine and beer, and maybe a signature cocktail. You can also ask your venue to stop pouring drinks for the last hour of the party. 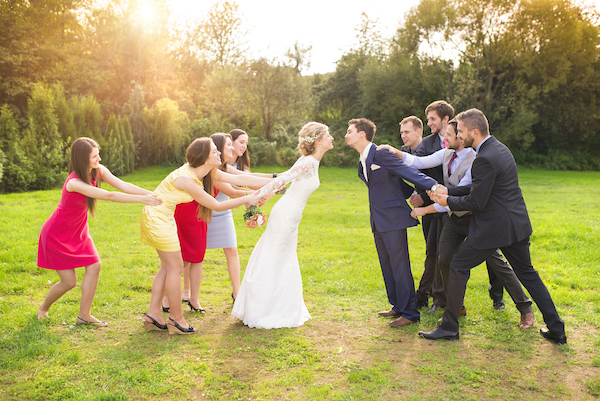 While you might not be able to avoid family members, it’s ok to withhold invites from friends. There will most likely be a long-term consequence, but if they’re that much of a problem, will you really miss the friendship? On the other hand, if you’re dealing with parents, siblings, and close family members keep the long-term relationship in mind. It might be necessary to extend or withhold an invite, but always thinking of the future relationship with that family member. 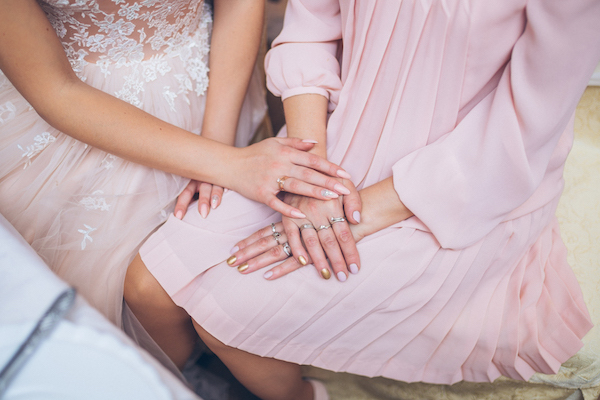 You might come home to some family drama, but running away to get married is one surefire way to avoid conflict ON your big day! 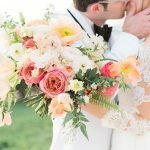 I hope that these coping strategies help future brides and grooms avoid their own dramatic wedding days. 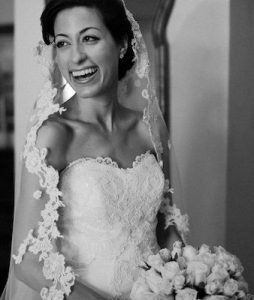 But no matter what happens on your big day, there’s a lifetime of joy ahead of you! 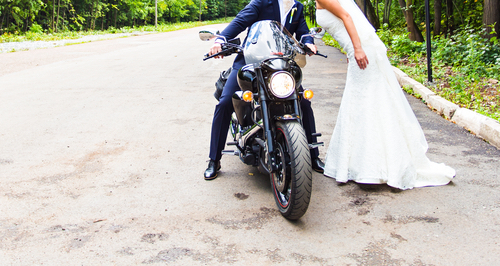 Have a question for our real brides? Let us know what topic you’d like us to tackle next! 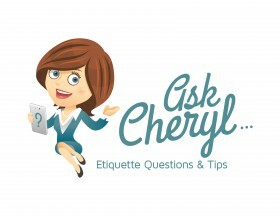 And for more etiquette inquiries, be sure to check out our recent Ask Cheryl posts! -Written by Christina Peterson, who much prefers watching family drama unfold on This is Us rather than in real life.